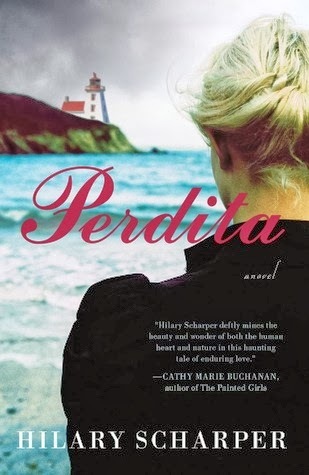 It is abundantly clear that Hilary Scharper’s fine debut novel Perdita (Simon & Schuster, 2013) has been inspired by Emily Bronte’s Wuthering Heights, Charlotte Bronte’s Jane Eyre and Daphne Du Maurier’s Rebecca. These classics are suffused with Gothic inflections: the desolate landscapes which can be powerful and cruel, the suggestion of a supernatural or preternatural presence, buried secrets in ancestral homes, unrequited love, and what may be most relevant for the novel under review, the sense of a soul trapped in a human body. In addition to these elements, Perdita is populated with malevolent villains and attractive characters with demons that haunt them. The novel also represents an emerging literary form, something Scharper terms the “eco-gothic,” in which nature does not serve as a backdrop, but as a central character in the novel. (Scharper also teaches cultural anthropology at the University of Toronto and has written a well-received collection of short stories, Dream Dresses (2009), about the aspirations of women and the clothes they wear.) 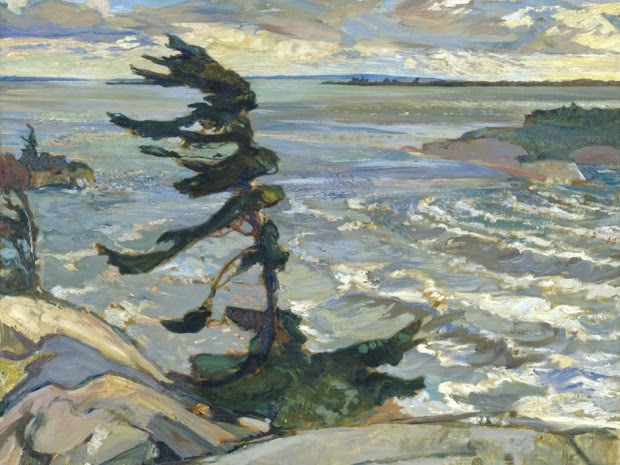 Even though she combines elements of the historical novel and magic realism, Perdita’s setting in the tempestuous wilderness of the northern Bruce Peninsula, an area she knows intimately since she has spent many summers there, underpins her decision to allocate human-nature relations a central role in her multi-layered narrative. At its most surface level, Perdita is a mystery featuring a woman who claims to be 134 years old. Garth Hellyer, a Director of the Longevity Project that collects oral histories of Canada’s oldest living people, is introduced to a very old and rather seductive woman claiming to be Marged Brice. Records indicate that she was the daughter of a lighthouse keeper at Cape Prius on the Bruce Peninsula in the 1890’s. After a brief first interview with Marged, in which she divulges that she wants to die, but can’t, held back by the presence of someone she calls Perdita, Garth agrees. Despite his skepticism, he evaluates the authenticity of the turn-of-the-century journals Marged says are hers. It is through these entries that Garth comes to learn more about the enigmatic Perdita. 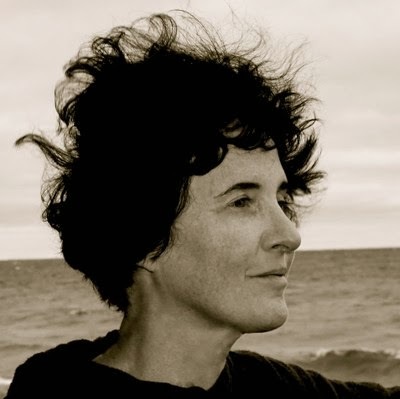 In the process, the reader is treated (in beautiful prose) to a vivid recreation of Marged’s daily life, the activities of her light keeper's family and her sacred relationship to the Georgian Bay setting in late nineteenth-century, both its stunning beauty and its wild turbulence. The entries also include her visit to Toronto where she assists in the care of her invalid mother and her encounters with people who live lives unlike ones she has previously experienced. When the novel shifted to the present and Garth’s relationship with his childhood friend Clare, who helps him make sense of the mystery, I felt initially that the novel lost some of its intensity. But as parallels began to emerge between the storylines of the past and the present, my reservations were swept aside. Marged also has a personal, indeed intimate, relationship with her natural surroundings: “I am sure the trees see and know everything,” can rhapsodize about her “wonderful Bay,” but during a devastating storm that will claim the lives of visitors who do not understand the power of the Bay, she can rage against the wind that wanted her father, ‘“I will not give him to you, ‘I shrieked out to it.’ “You cannot have him.’” Finally, Marged draws upon the ancient Greek literary texts and mythology to assist her in understanding the natural environment that also will provide insight into the identity of Perdita and her meaning for her (Marged). Some of the best passages occur when an ornithologist, Dr. McTavish, a friend of the Stewarts, invites Marged and her ailing mother to spend the next winter in the city at his stately home on Spadina Avenue. Scharper provides apercus into historical Toronto: the fascination with spiritualism, the current state of medicine and class relations. Ironically, although her heart remains at the Bay, her time in Toronto precipitates fundamental changes in Marged’s worldview. Not only must she adjust to a household in which she has a servant (when she is accustomed to performing these very tasks herself, daily, at home on the peninsula), but she also engages with elements of society that she has very limited or no exposure to on the Bruce. She is introduced to a female physician who initially appears to be a positive role model and to the poor immigrant ill women whom she treats in the evening because of their long working days. Yet this physician has a troubling darker side, as do other characters that pique Marged’s interest. Her time in Toronto provides her with evidence of the complexity of human beings and their relationships. In the final section, the line between the historical and contemporary narratives becomes almost blurred. The reader learns more about the historian Garth Hellyer: the tragic ending of a love affair and how it continues to torment him, that his father was a classics scholar and that he becomes one side of an emerging love triangle. Perhaps even more important, if there was a hint of the supernatural in the early journal entries, particularly during the séance session, the supernatural element now becomes more pronounced. We are in the Gothic domain. While Garth is attempting to find a rational explanation for what he has been reading, the old woman claiming to be Marged will have none of it. What subsequently happens cannot be revealed except that the shock Garth experiences has a deeply unsettling effect on his physical well-being. The earlier discourse on Greek mythology helps to explain the mystery. As for whether Andrew or George captures Marged’s heart at first may appear ambiguous, but Marged presents Garth with a question that should leave no doubt in the reader’s mind and that question provides him with the necessary incentive to undertake a fundamental decision in his own personal life. Perdita tells us that the past can be healing, particularly when it comes from a wise aged person who has absorbed the mysteries of the ancient classics. It's also about what our environment teaches us—if we listen to and respect it.